Nicky, this is going to be gorgeous! How are you going to add the circular blocks? 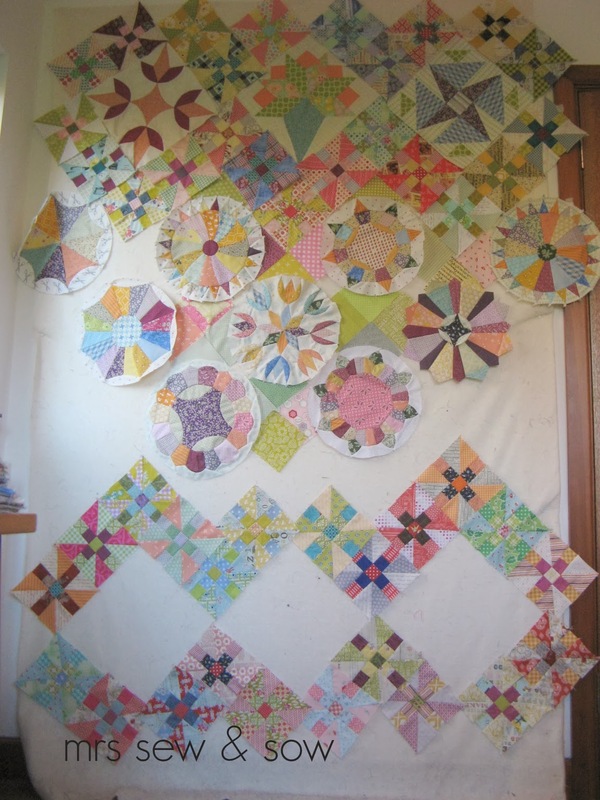 Will you square them up or applique them to a background square? So beautiful! I love all the colours and shapes! What book are these from? love all your blocks so far. Id say go for it. This is going to be so beautiful. Does "extra care is needed" really translate to "will drive you mental"? I love this new layout of the blocks - the change from propeller blocks behind the square blocks to (?) charm squares behind the circle blocks really works. 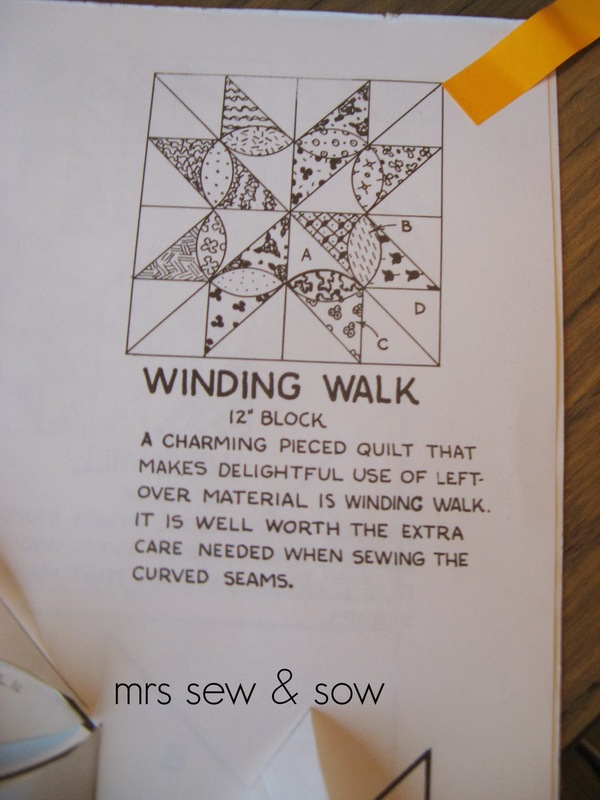 I adore the winding walk block and may have to make one myself!! Looking forward to seeing how this all goes together! I love the way you are building this up on your design wall. It is growing before our eyes. This is going to be great! Lovely colours and fabrics. Keep going! Only a little more and it is a finished top ... Ready for quilting on the retreat :)! This is going to be a beautiful top ! congrats.